Each settler has colonies. On those colonies he can construct buildings which produce goods or energy. Some of those buildings are important if you want to build ships. The surface of colony whilst development. To start a colony in Space Wars you need a planet. You can get one on by clicking on "Request colony" on the Maindesk. You will then get a list with all the planets you can colonise. Choose one. The surface of the planet will be shown to you, and you can place your Colony-HQ. If you want to colonise other planets or moons you will need a colony ship or a Transport. With that ship you can roam through the galaxy and search for a new place to settle. The amount of people on a colony will increase, as long as there is enough living space available, and the population ist below the limit. 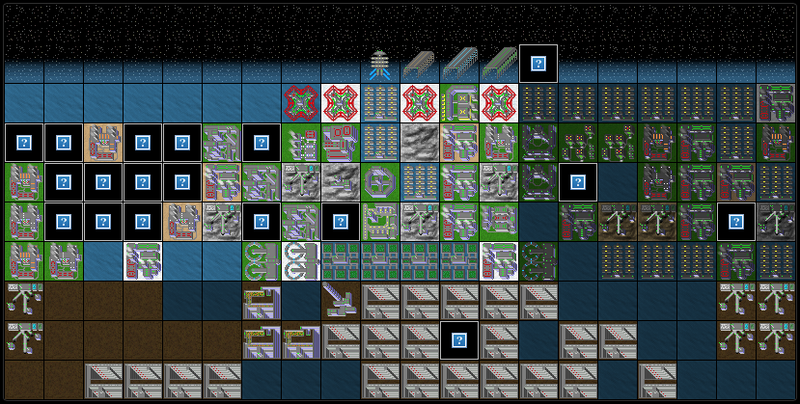 There are many buildings that allow your colony to produce goods. You can construct those factories by clicking on field. A window will pop up where you can click "Construction". You will be forwarded to a page with alle the buildings you are able to construct now. You can click on one of those buildings to get more information about it. On the information screen you get all the data about the building, and you can construct it by click clicking on "Construct building" on the top left. You can construct new buildings by clicking on a field and then on "Construction".